Another blogging year flew by, and today I want to reflect on this year, feature most popular posts, and reflect on what was working and what was not working for me. I am also happy to share favorite or most popular posts of my blog friends from Kid Blogger Network in the end of this post. It was a decent year for my blog. In 2014 my traffic took off, but in 2015 I managed to double it again. One thing that helped significantly for some reason was changing my Blogger template, which I did in February. I am not sure why it made such a difference, but perhaps there was something in my previous template that stumped search engines, because I see more traffic coming from Google searches now than I did before switching templates. 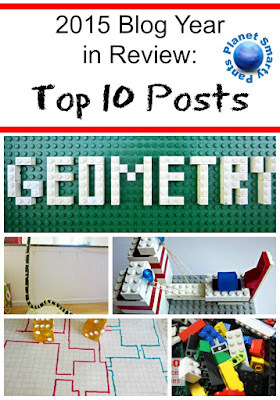 #9 - 20 Brilliant Geometry Ideas . 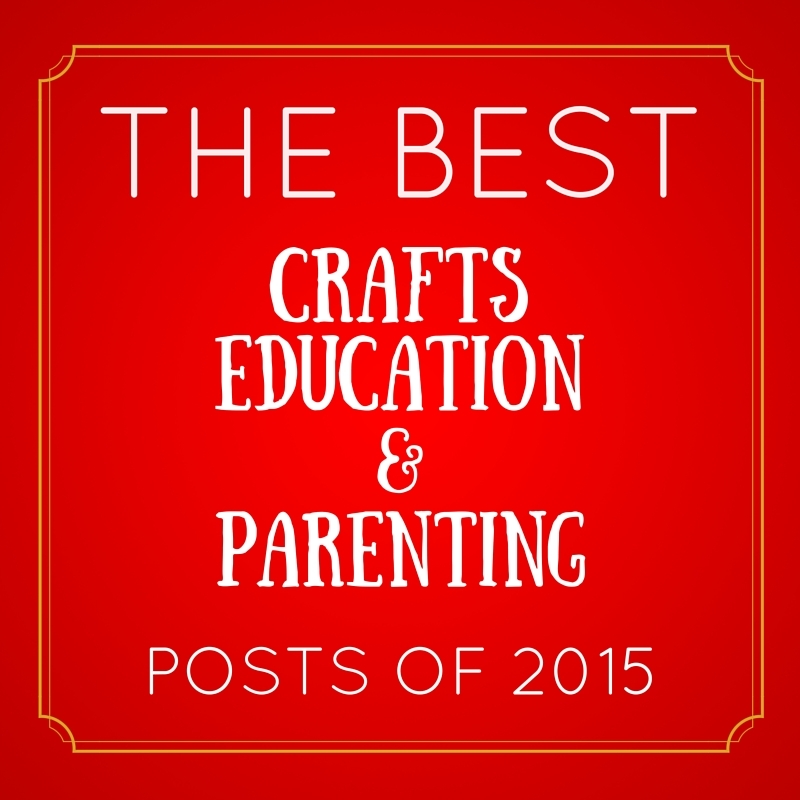 I love this post - I worked hard to select the best of the best! #8 - 12 Lego Projects for 12 Months of the Year. This post did not get a lot of traction initially, but gained more traffic over time. #6 - Indoor Activities to Promote Growth Mindset. Technically it's not a round up, but a list of ideas. It also happens to be my most popular parenting post this year. #5 - 10 Fun Solar Experiments for Kids. This post got a lot of traffic after being shared by a big FB page (Happy Hooligans) and left a happy trail of Google hits after an initial spike. #4 - Dr Seuss for Older Children. It was very popular around Dr. Seuss birthday last year, so I hope that it will see another resurgence this year. #3 - 12 Outside Engineering Projects for Kids. 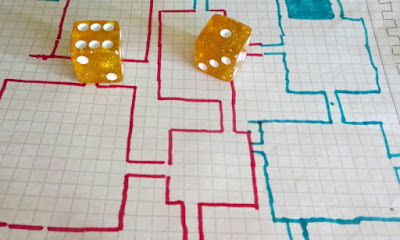 This post was a "sequel" to my most viral post 12 Amazing Engineering Projects for Kids. It didn't do as well as the original post, but still climbed to #3 of posts written this year and in top 10 overall. #2 - Lego Science. Lego Science was a guest post from a charming and brilliant Sheila, a force behind Brain Power Boy. Obviously, Lego and science together is a powerful force that projected this post to #2 for the year and into top 10 overall. All my posts with LEGO were quite popular. 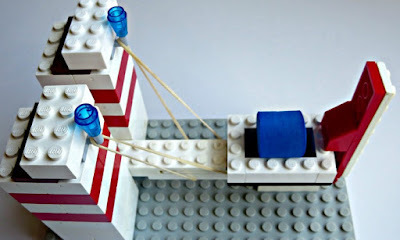 How to Build a Lego Catapult made it to #7, mostly driven by Facebook traffic. Sometimes the post will do well, if the image is not very revealing and the subject sounds interesting. At least this is why I think Roll the Castle was a successful post (post #10 of 2015) with most traffic coming from Pinterest. In the word of kid blogging many ideas have been used many times by many different bloggers, some with great photography skills. There are so many creative variations on "magic milk" or "baking soda and vinegar" experiments that I don't think my puny blog needs to contribute more to that growing number of posts with classic experiments even though my 9 year old still enjoys them. 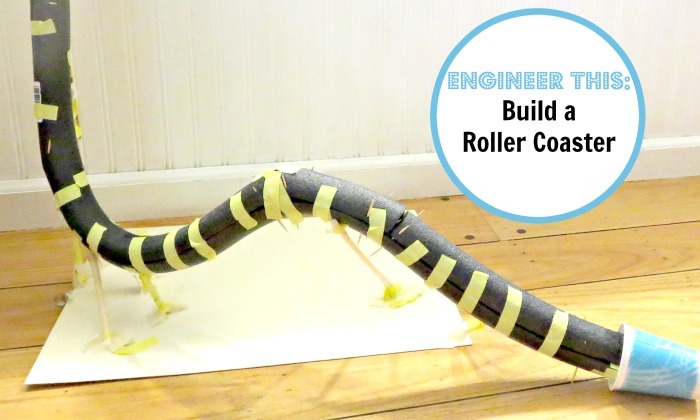 My most popular post of the year happened to be an engineering post with a project that I have not seen anywhere else, and I see why it was popular despite so-so photography, Ta-da: here comes the most popular post of year 2015 (#2 in overall traffic for my blog) - Design and Build a Roller Coaster. What Have I Learned in 2015? I have learned that I will never be a "big" blogger. That requires investment of time far more of what I can give and family support that I don't have. It requires meeting in person with other bloggers and hoping that someone big will sort of "adopt" you and help you grow. I would love to meet other bloggers in person more often, but, yet again, I'd rather spend my weekends home with my family than at a blogger event. But... it's OK. I still enjoy blogging as a hobby, and I've been lucky to meet several good friends on my blogging journey. I also met a fun community of parents of gifted children that I enjoy contributing to - hoping to meet some of them in person this year! It's tempting to set goals for an entire year, but with my full time job this has been challenging. I do want to continue blogging about our adventures on Planet Smarty Pants, at least while Smarty agrees with me continuing this blog. This year we have a plan to cook around the world, so you might expect to see more geography and cooking posts than in years past. I am still hoping to maintain 4 times a week schedule, but I am not going to fret if this is not going to be possible. I am just going to take it easy when needed and return on track when possible. It is always interesting to see how the numbers play out. Your Lego activities are some of my favorites. I can't wait to read about your Cooking around the World adventures. I look forward to your cooking around the world posts too. I always enjoy those, especially since I have such mixed results with cooking around the world. People do love round-ups, but I am a personal fan of single focused posts. I love your blog, and it is wonderful to hear that more people are discovering it every year!